The last few years have seen a tremendous rise in the consolidation of practices in all specialties, all across the country. 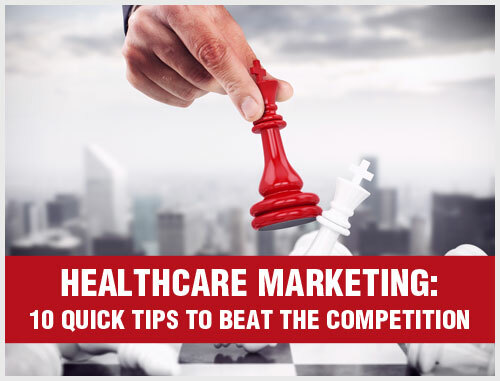 Marketing for larger groups of medical practices is a challenge due to frequent mergers, roll-ups and acquisitions. The dynamics and the economics of the U.S. healthcare landscape are frequently creating larger group medical practices. And while this trend has become a positive way to react against market forces, in many cases it has also created an entirely new set of problems, some of which could cripple meaningful progress. The marketing strategies of group practices depend on the size of the group. If your group medical practice has multiple locations or partners, we can help. 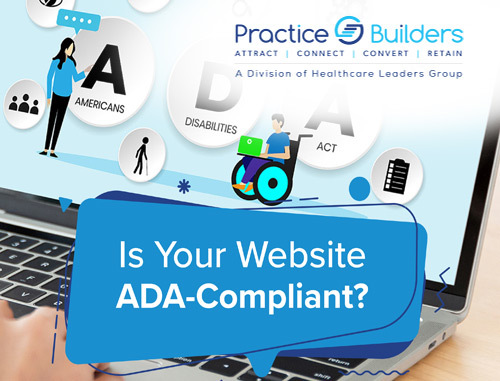 You see, Practice Builders has counseled thousands of group practices over the years – we understand your group practices’ marketing challenges and we can give you specific direction on how to overcome them. In today’s competitive healthcare market, group medical practices must engage existing and potential patients in effective ways. 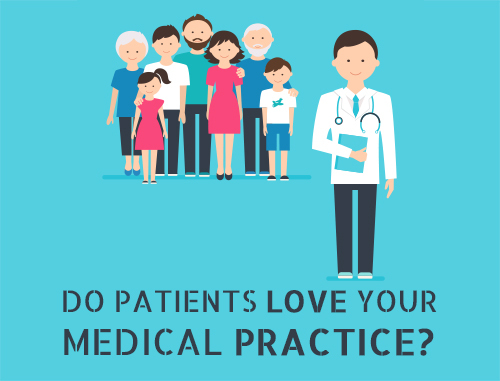 Our custom medical group practice marketing services will help you build the patient base you need to grow your practice. 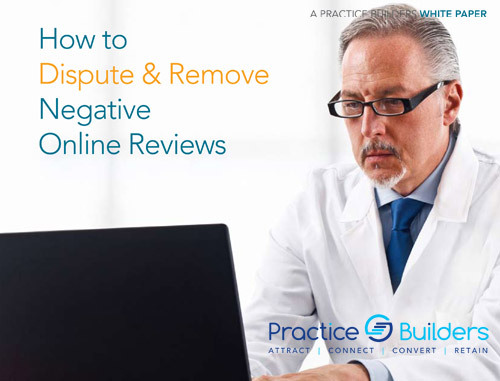 We can help you establish your online reputation in the increasingly competitive market. Imagine your group practice with all of the decision-makers on one page, moving toward goals in which everyone has a stake. It is not too good to be true. In fact, it is what we have been doing for group practices just like yours for over 30 years. Our marketing experts have decades of experience helping group medical practices overcome operational challenges and achieve their business objectives. Our specialists are trained to plan and execute strategic marketing campaigns using their valuable experience and data. 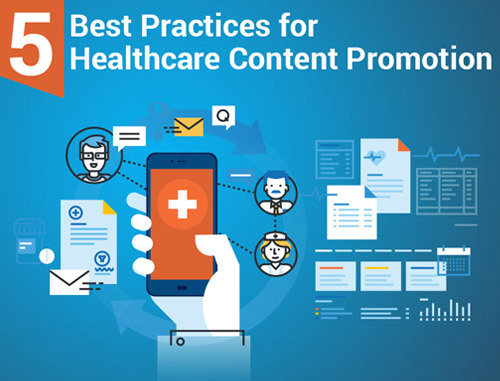 Our group medical marketing strategies for attracting more patients and achieving your goals include medical website designing, online reputation management, search engine optimization, social media marketing, branding, staff training and much more. 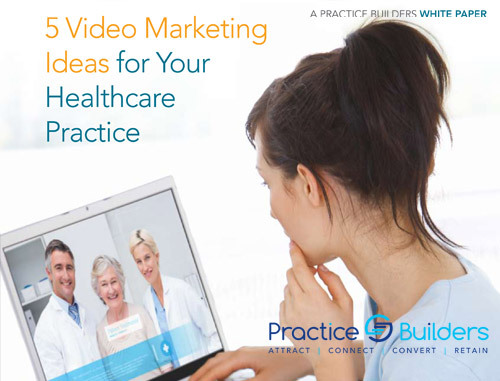 Please contact us for a complimentary marketing consultation for your group practice by filling out the form on the right or by calling 855.898.2710.